The all-purpose grid building solution! 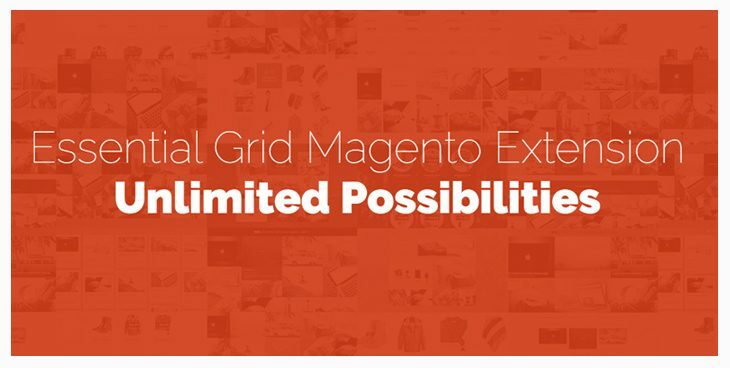 Essential Grid is a premium extension for Magento that allows you to display various content formats in a highly customizable grid. Possible applications range from portfolios, blogs, galleries, product listings, price tables, services, product sliders, testimonials and anything else you can imagine. Opening the LightBox will no longer set the scrollposition to 0. This can be changed again through a new option in the LightBox tab. Enabled Link Meta and all type of metas from Ess. Grid to be used with the filters. Fixed Lightbox Gallery Filter Based on Current page and Filter Based on All Pages issue, where Gallery Mode without adding Filters was not working well. Getting started with Essential Grid is incredibly easy! Lets take a look at the fastest way to create a grid: First you have to decide which source you would like to use for your grid entries. 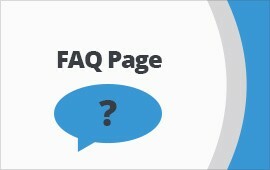 Your grid can consist of magento blog posts, custom posts, WooCommerce products or a regular image gallery. You may also fine tune your selection by specifiying categories or tags. Then, customize the grid to your liking by selecting a boxed, full-width or fullscreen layout, adjusting the displayed number of columns and rows and setting item spacings. Navigation can easily be added to your grid using our drag & drop system. In the next step, you can select one of over 25 skins included with the extension to determine the look of individual grid items. 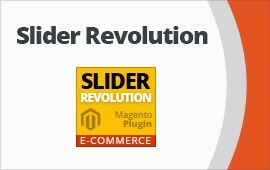 Your finished grid can be added to any area of your magento site using a simple shortcode. Yes, it’s that easy!